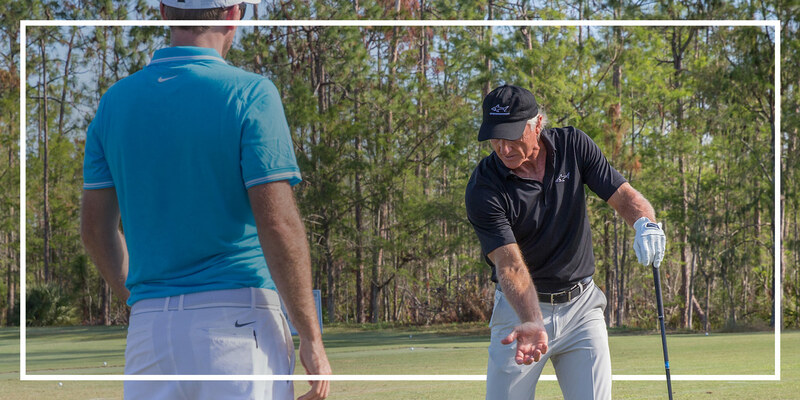 Golf has its trying moments, even for Greg Norman. So when you want to know how to stay out of those bunkers, hit a flock of birdies and eagles, and play better than par, this will suit you to a tee. It will help with ideas on how to visualize the golf course. How to concentrate with confidence. And maybe give you an idea on that elusive hero shot - the hole-in-one. Tips are taken from Greg's popular instructional manual, 100 Instant Golf Lessons.